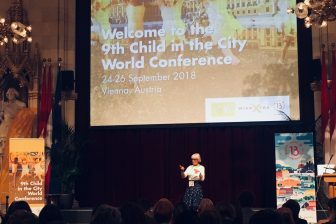 In this second part of an adaptation of his presentation to the Child in the City international seminar in London last month, Adrian Voce suggests that creating optimum conditions for children to play as their nature demands, requires an uncommonly strategic and long-term approach that looks beyond immediately evident problems. The question of how, where and when such space should be provided, and what its essential characteristics should be, is less straightforward. 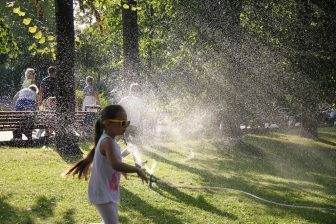 Within the movement for more child-friendly cities, children’s right to play within the public space of their neighbourhoods and the wider urban or suburban (or indeed rural) environment, is a recognised policy priority and has become the subject of an increasing number of research papers and practice examples as the barriers grow. How should society respond to this fundamental need in children. Who should decide – and on what basis? 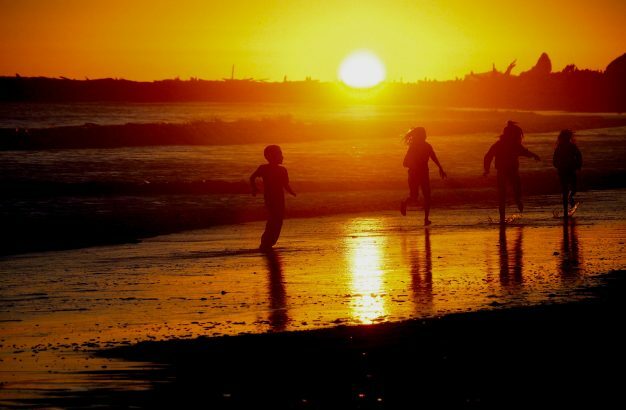 But while there are advocates within many different academic disciplines and professional sectors who take a keen interest in the play of children and how we should provide for it, it would be naïve to presume that each of their approaches are the same, or even based on common understandings. Groups as diverse as planners and parks managers, housing developers and highways engineers, teachers and architects, not to mention playworkers and playground providers; all have a role and an interest in how the built environment and the public realm in general is designed to support and enable children to play. But they each also have their own perspectives, priorities, interests and accountabilities. And so how should society respond to this fundamental need in children. Who should decide – and on what basis? These questions are addressed to a greater or lesser extent through public policy, but policymakers are no freer of extraneous pressures, motives and objectives than those who would influence them – and there are different approaches to the policymaking process too. The playworker and complexity theorist, Arthur Battram, uses a rather elegant ornithological metaphor to describe two very different approaches to developing public policy; one more common than the other. In the Battram analogy, within certain countries, skylarks are one of the species typically found to do well in a generally healthy, bio-diverse ecosystem. The skylark population, therefore, can be used as an indicator of broad environmental wellbeing; cultivating optimum conditions for skylarks, good for biodiversity in general. Canaries, on the other hand, were used until relatively recent times to indicate quite the opposite. In the mining industry, a bird becoming ill or dying in its cage was seen as a reliable warning that there was a serious problem, namely poisonous gas present in the atmosphere, and that the area should be urgently evacuated. need to get the miners out. But others demand a broader, longer-term approach. Increasing the skylark population – as an indicator for healthy biodiversity – can only be sustainably achieved by cultivating optimal environmental conditions for all naturally occurring species in the ecosystem. This takes time – and concerted, strategic husbandry. Yet, because fixing evident, immediate problems invariably seems the more obvious and urgent need, the canary approach to policymaking is far more common than the skylark approach. This does not always make it the right one, however. 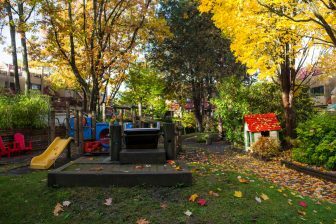 Indeed, in the case of children’s need for sufficient time and space to play, it can be argued that it is a flawed approach – one that fails to deliver what children need.